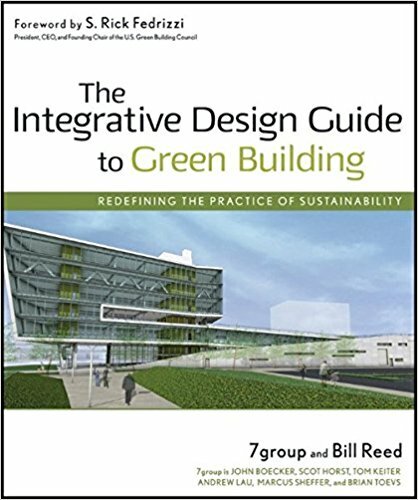 The members of 7group and Bill Reed are examples writ large of the kind of leadership that is taking this idea of green building and forming it into reality, by helping change minds, building practice, and design process. A friend passed this book along to me and my husband when we were building our house and it was very inspiring! There are so many ways the building practices can change–even in very small ways–that can make a big difference. A great read. 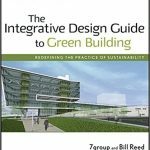 fortunate that we were able to do this and would recommend this book to others who are building their own homes or buildings!